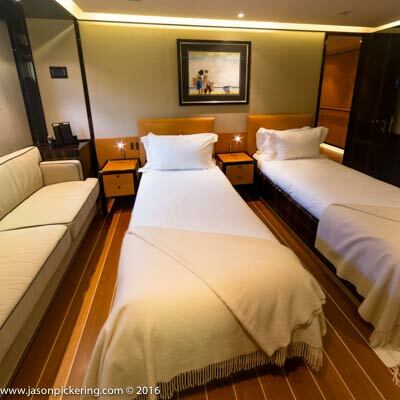 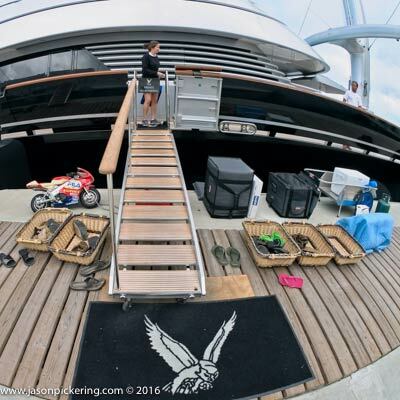 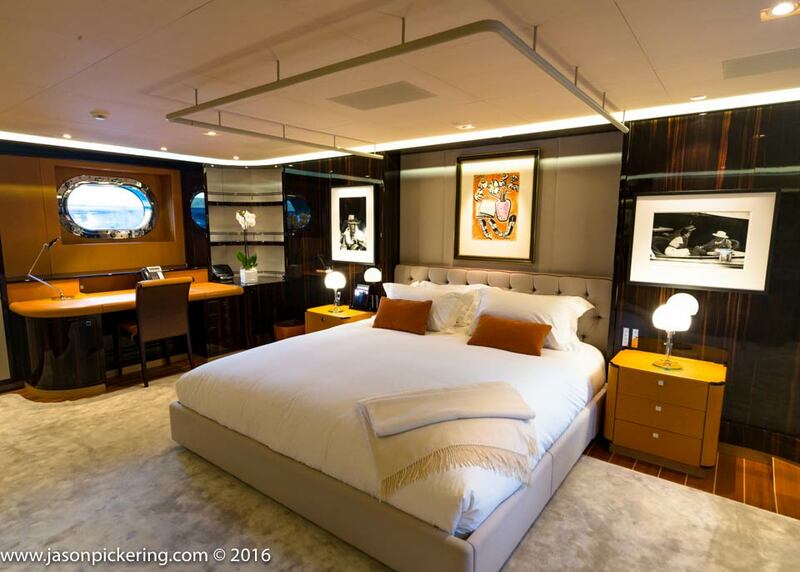 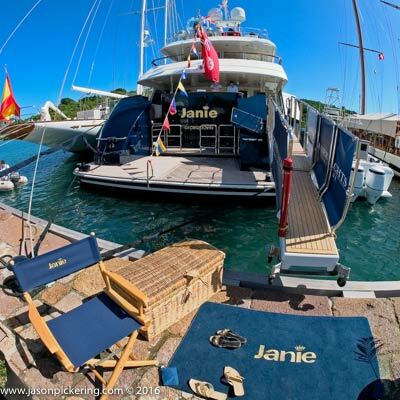 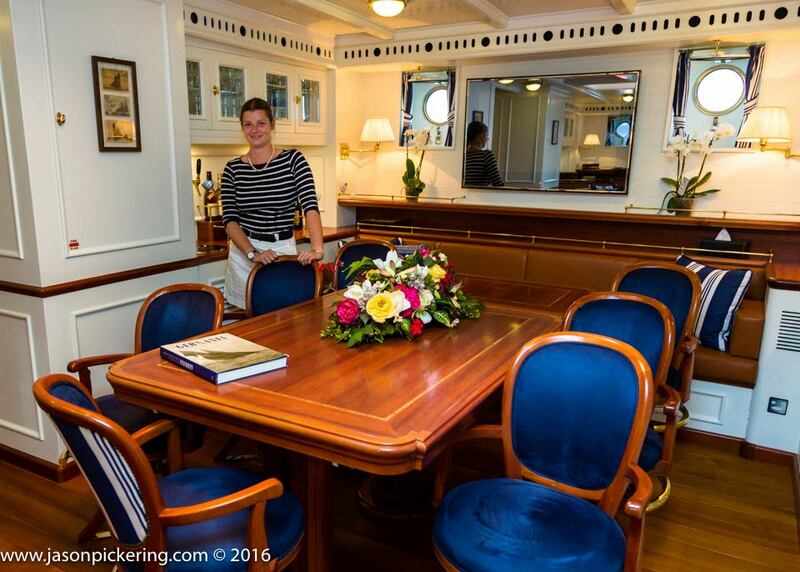 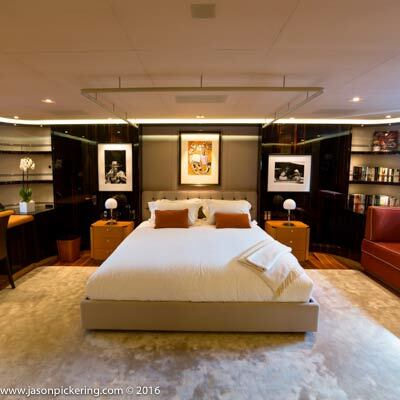 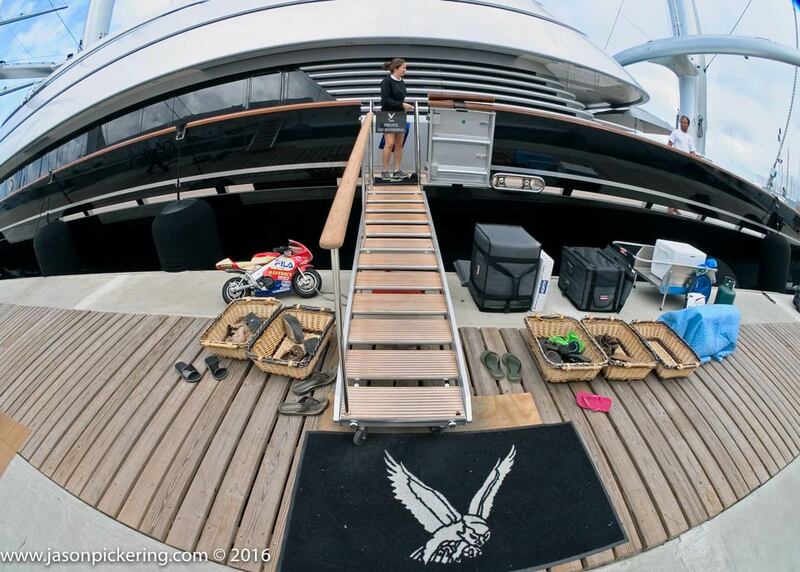 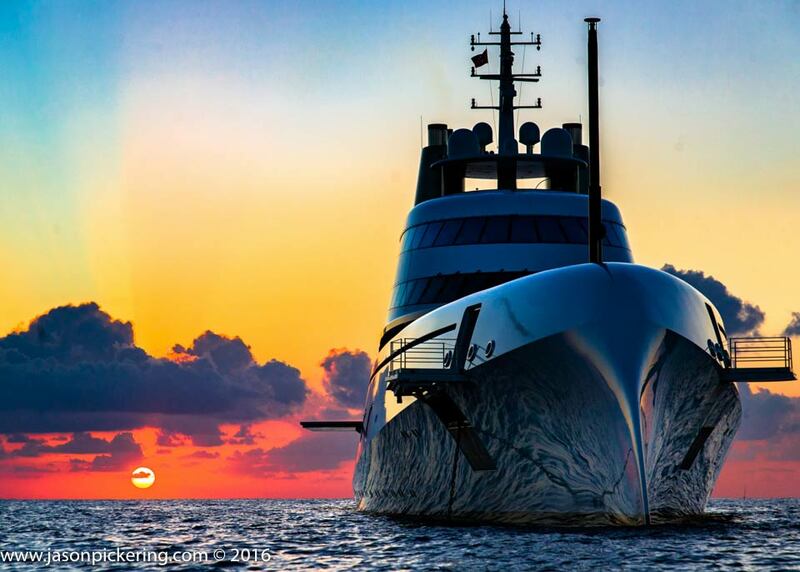 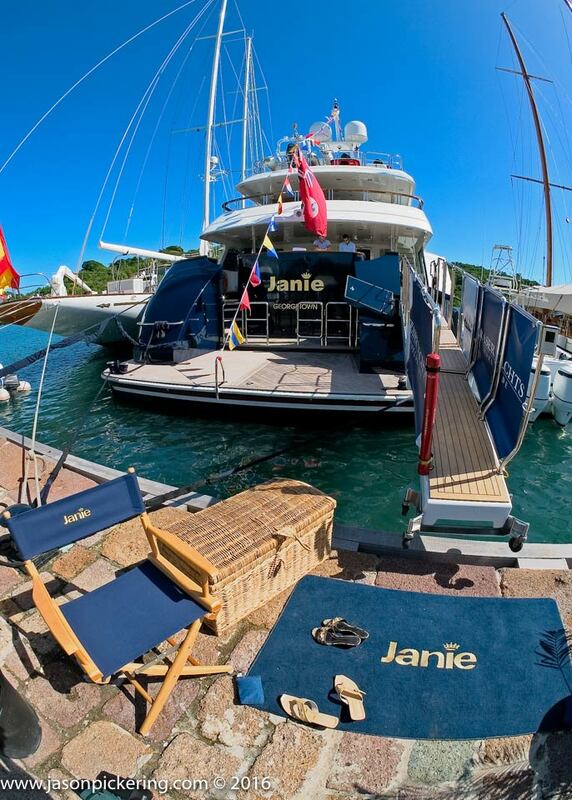 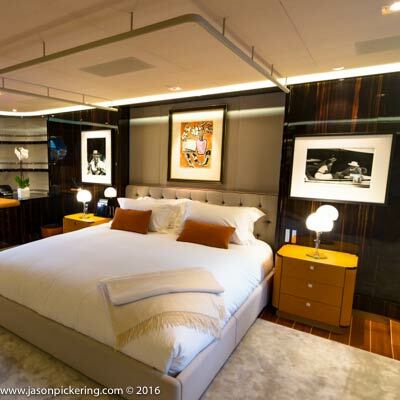 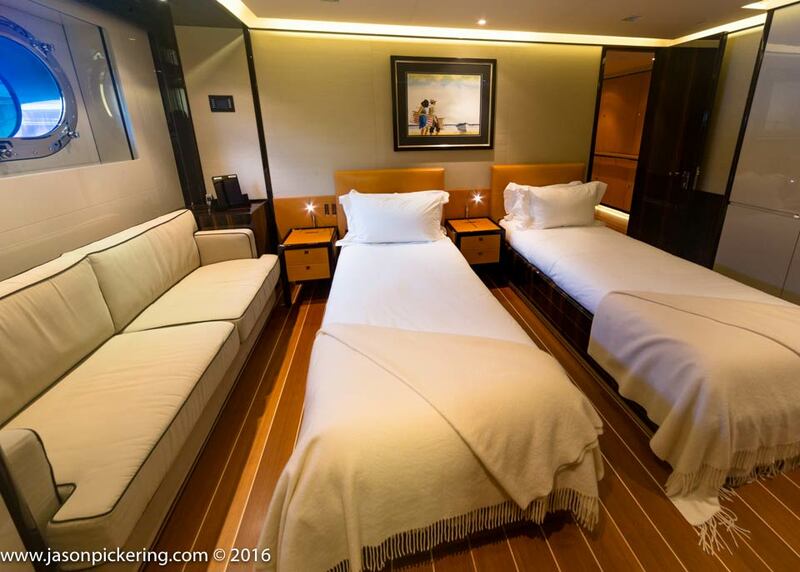 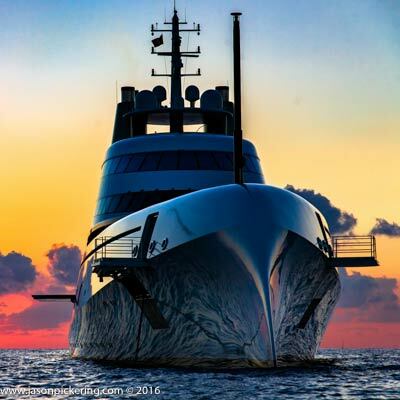 When marketing super yachts and mega yachts to your high net worth clients high quality professional photography isn’t just a nice touch, it is mandatory. 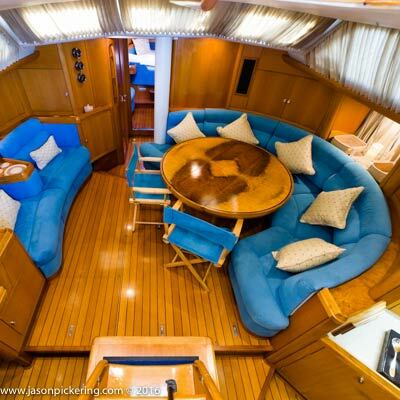 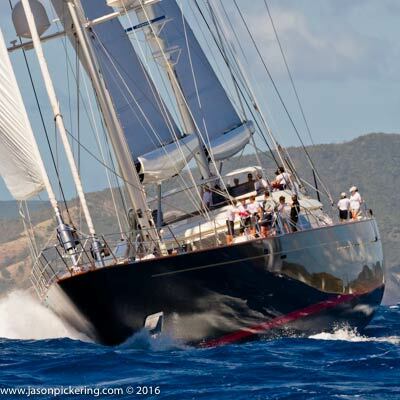 We have wide experience of marine photography including interiors, exteriors, crew shots, chase shots and making sure to bring out each vessels unique features. 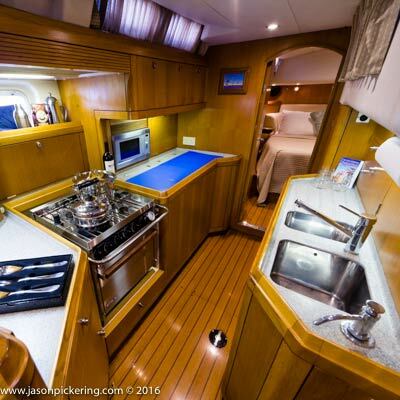 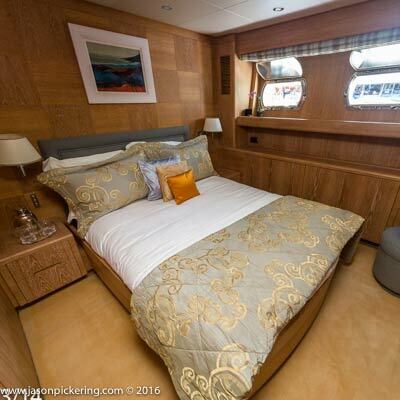 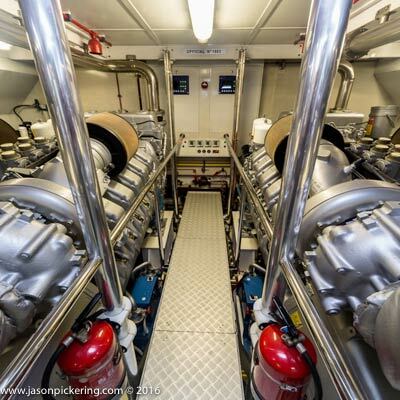 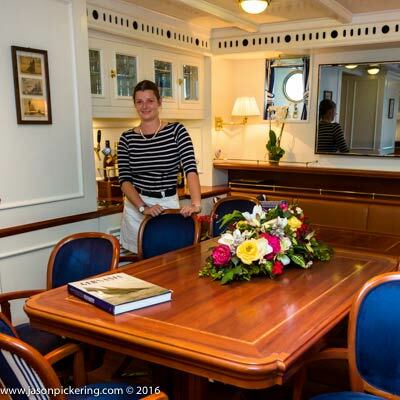 You can rely on Jason Pickering Photography to get the marine photographs you need. 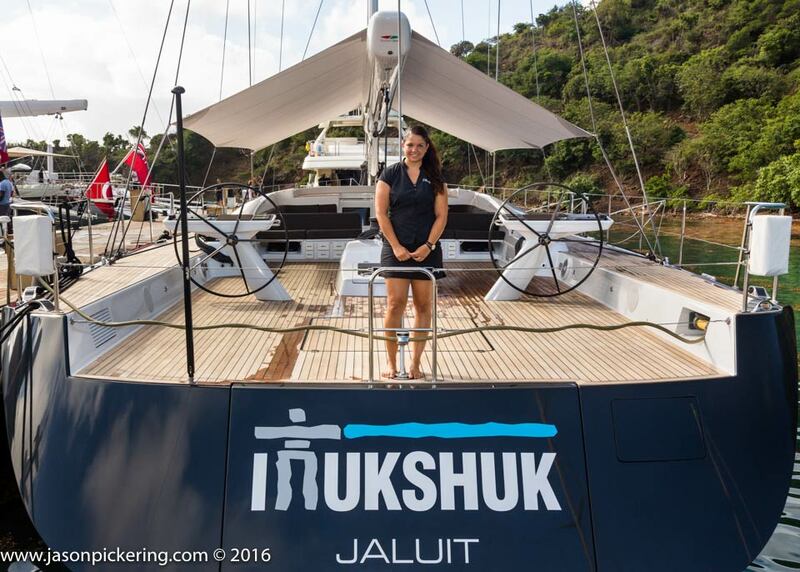 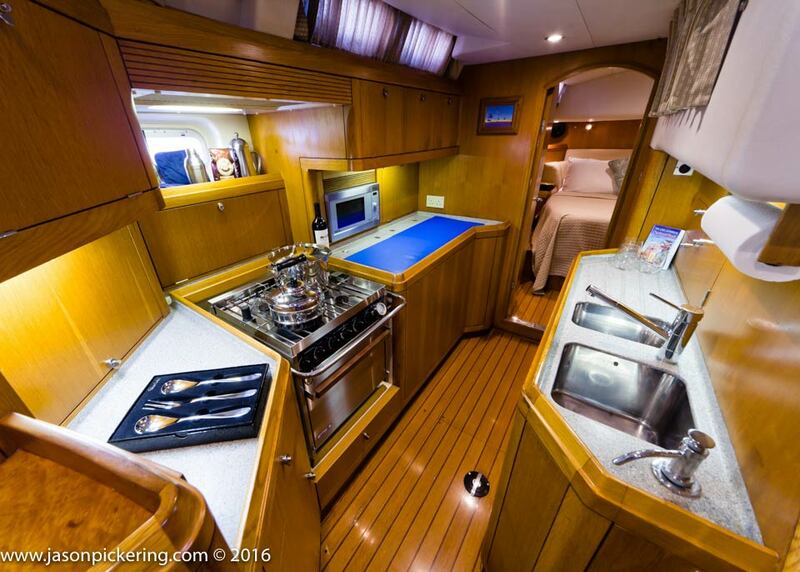 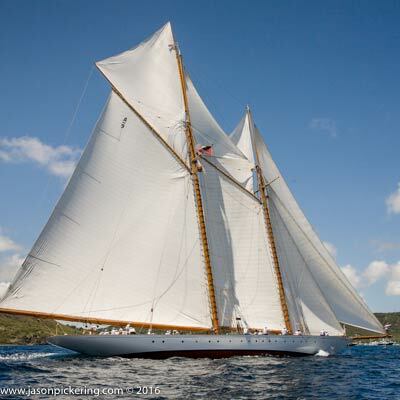 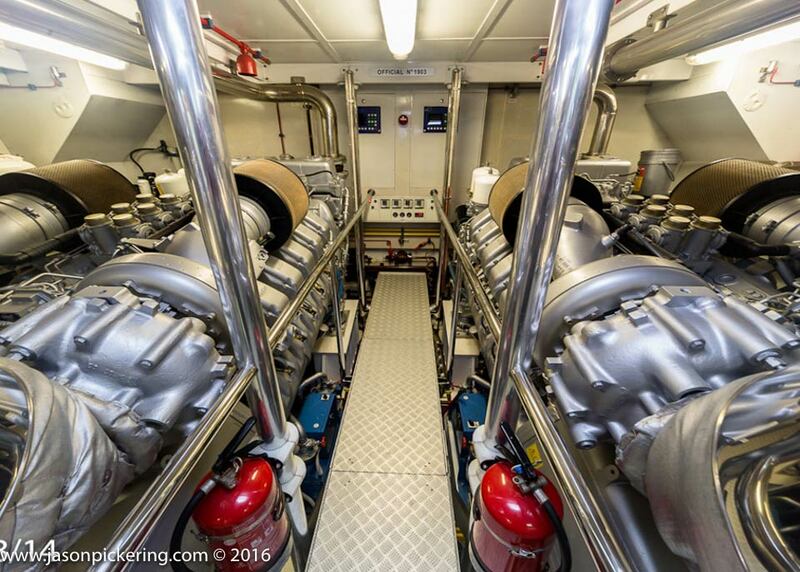 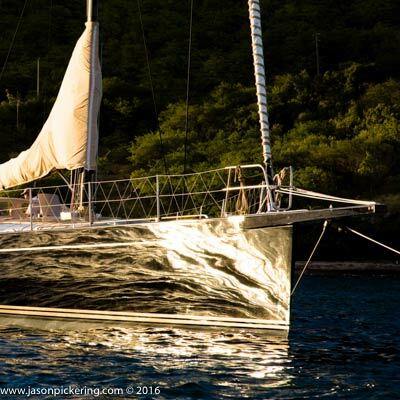 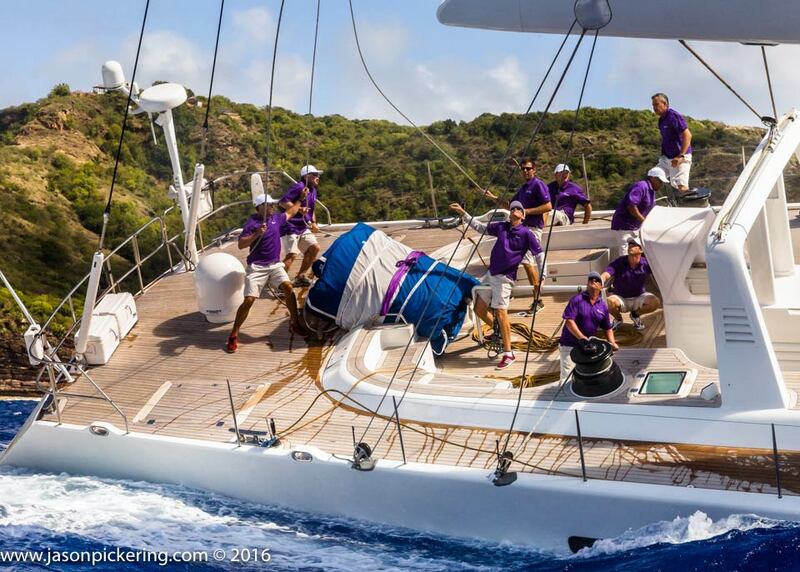 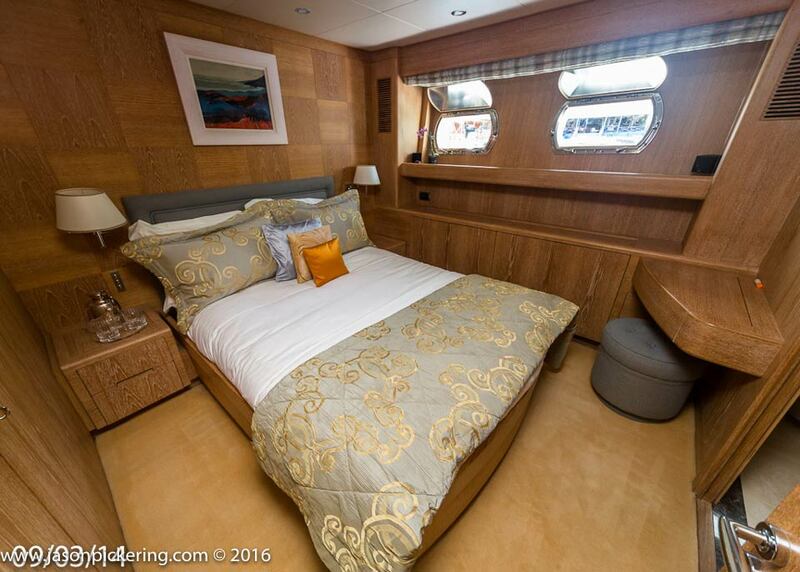 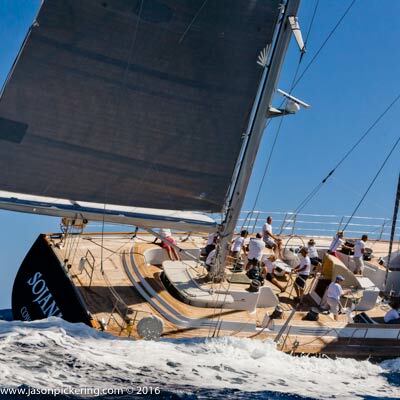 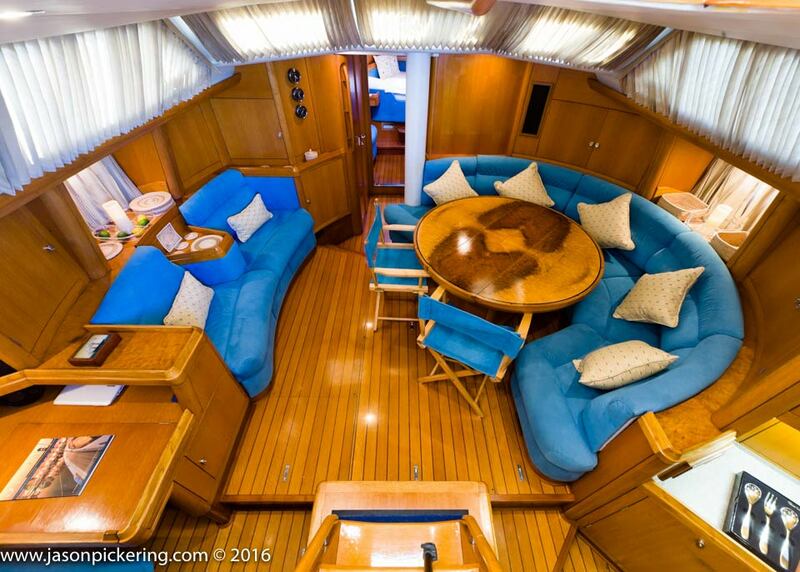 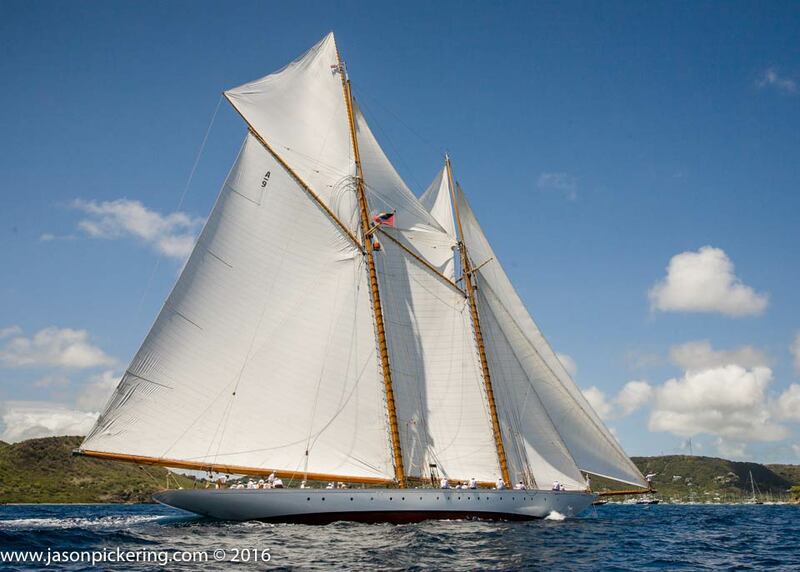 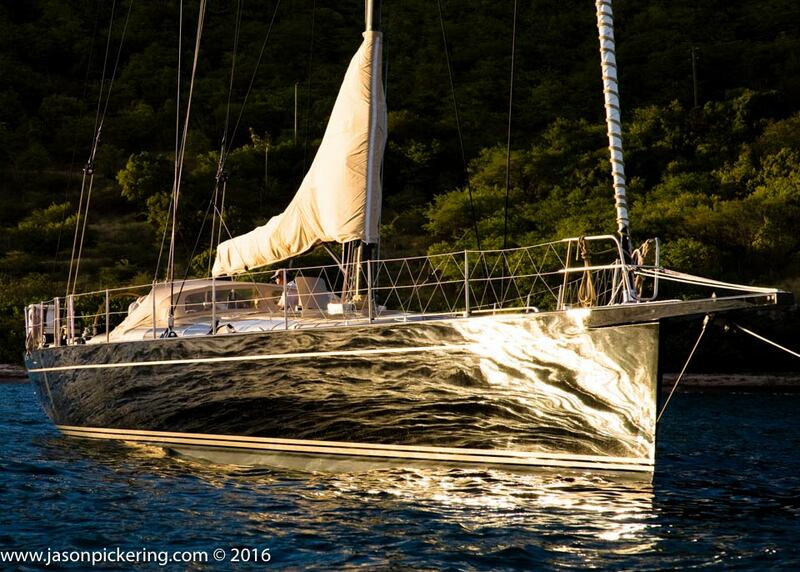 Contact us today for a quote to photograph your vessel in Antigua or the wider Caribbean. 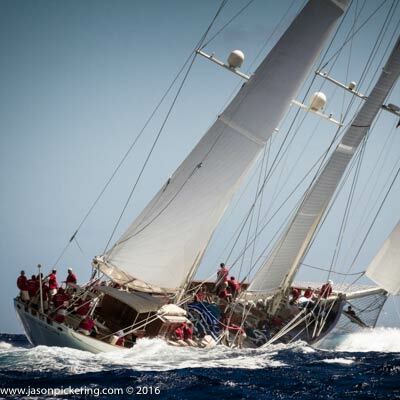 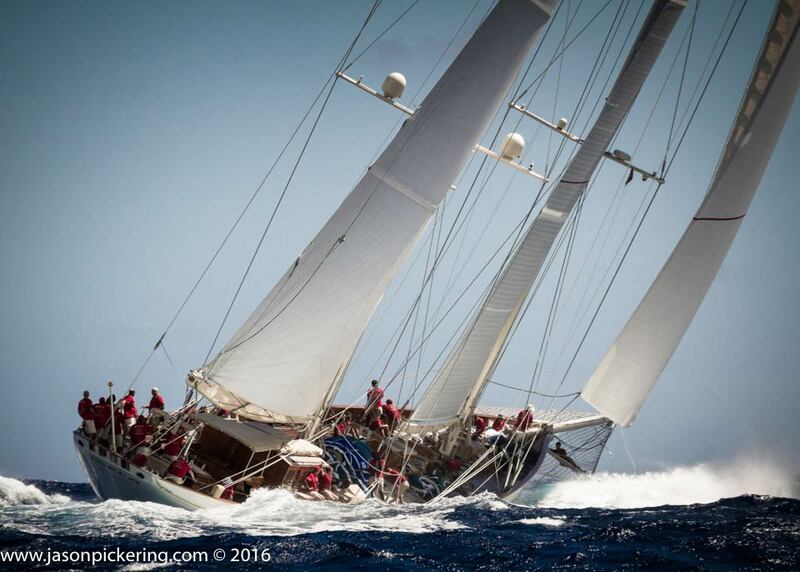 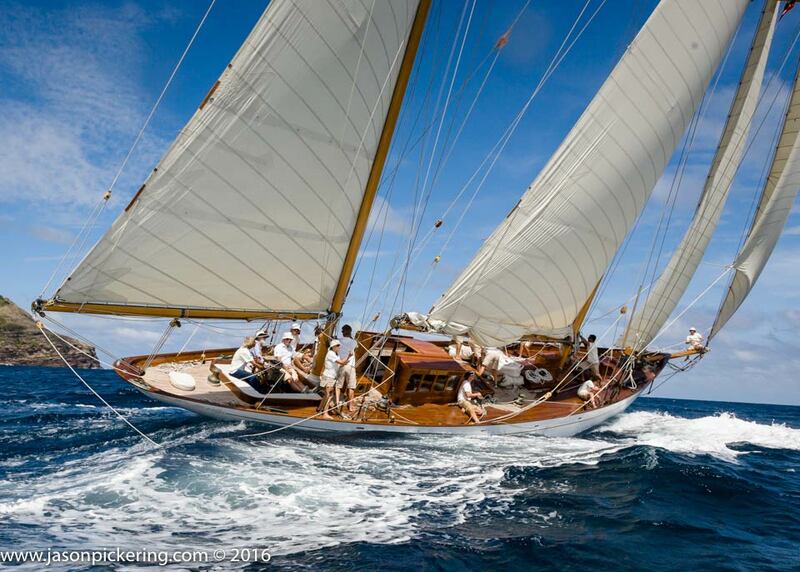 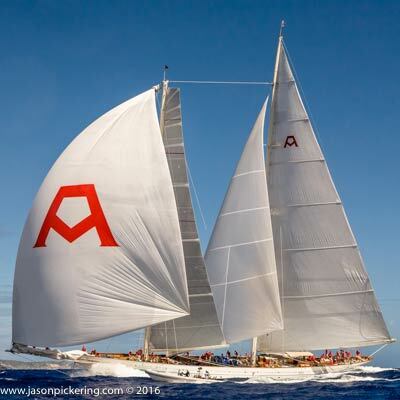 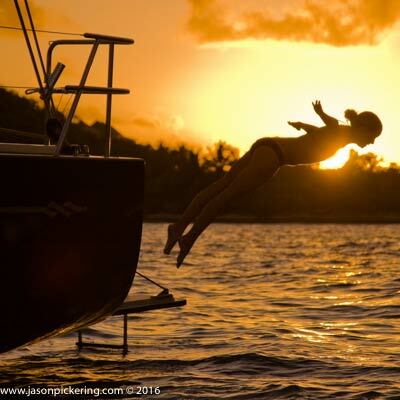 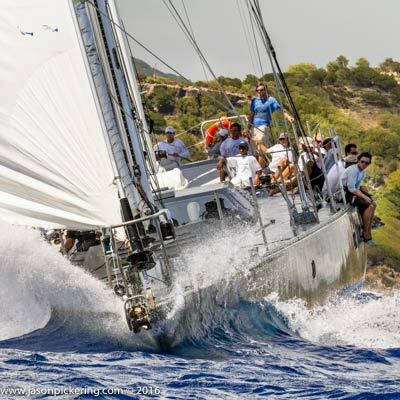 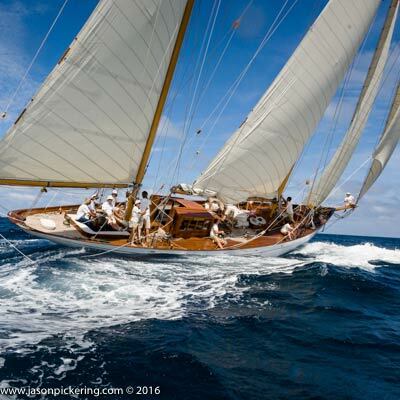 Both principle photographers at Jason Pickering Photography are sailors as well as image makers. 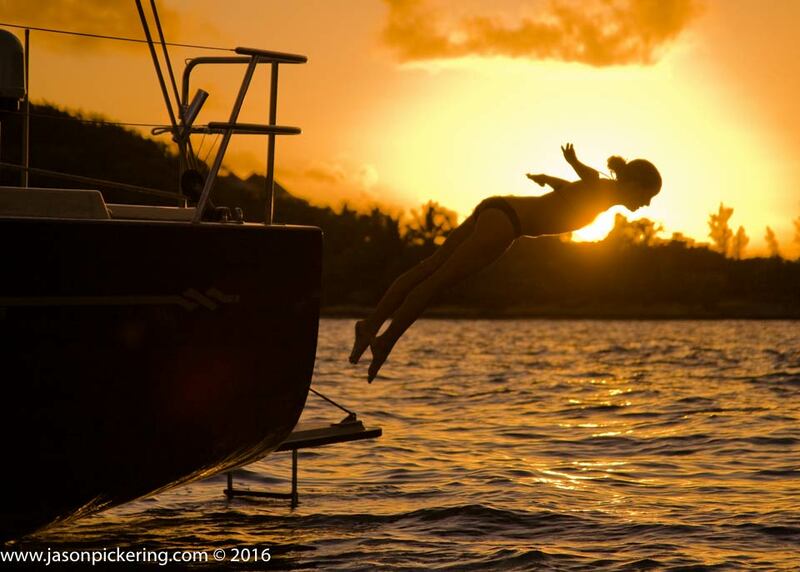 We love the water and we love boats. 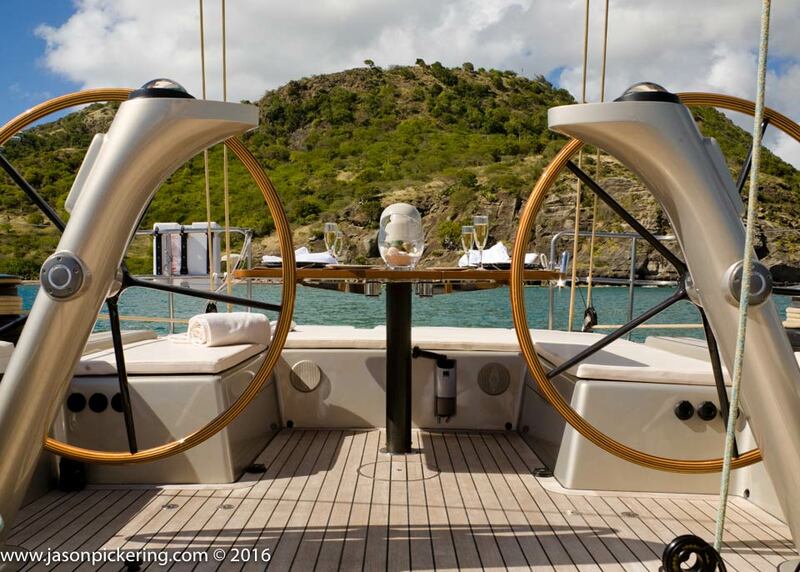 One of the main reasons we ended up in Antigua was because it is a centre for yachting and in particular super yachting. 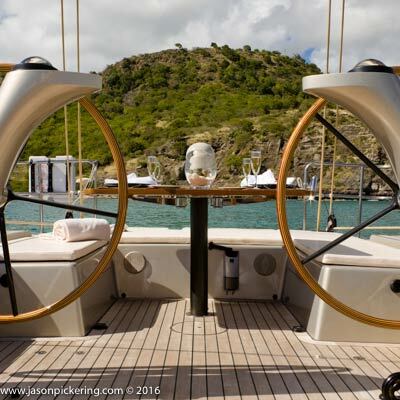 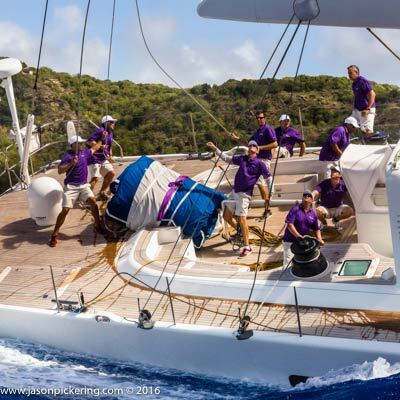 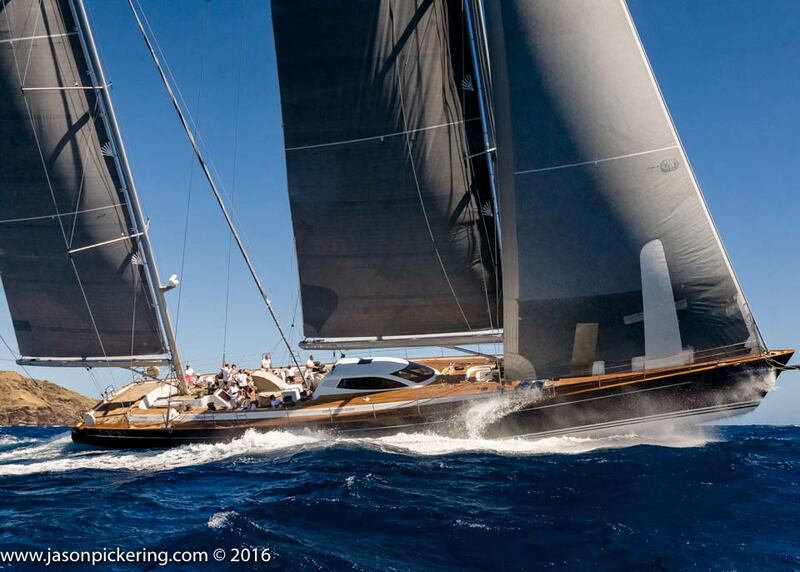 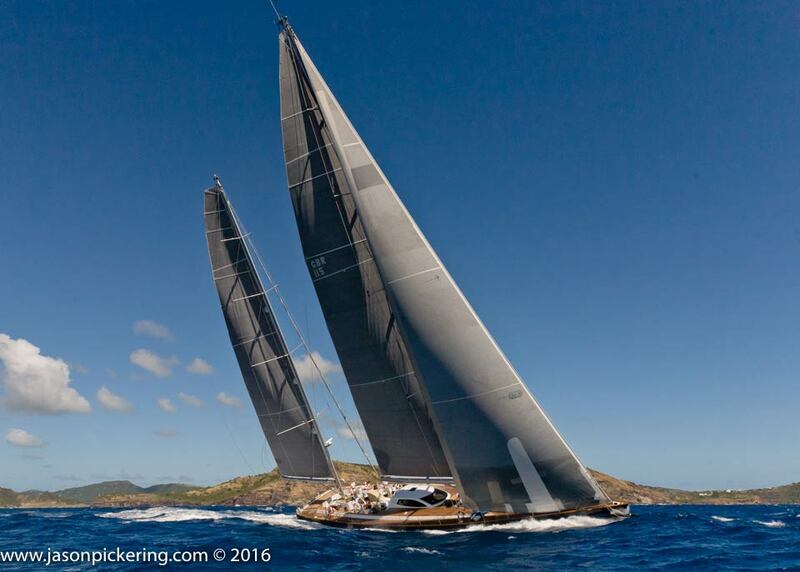 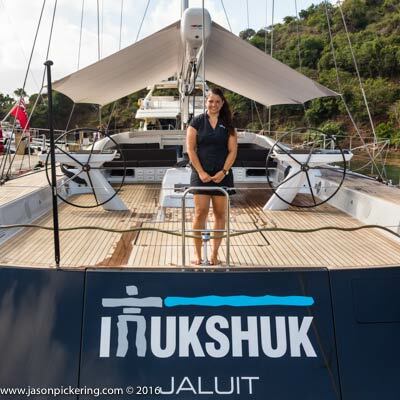 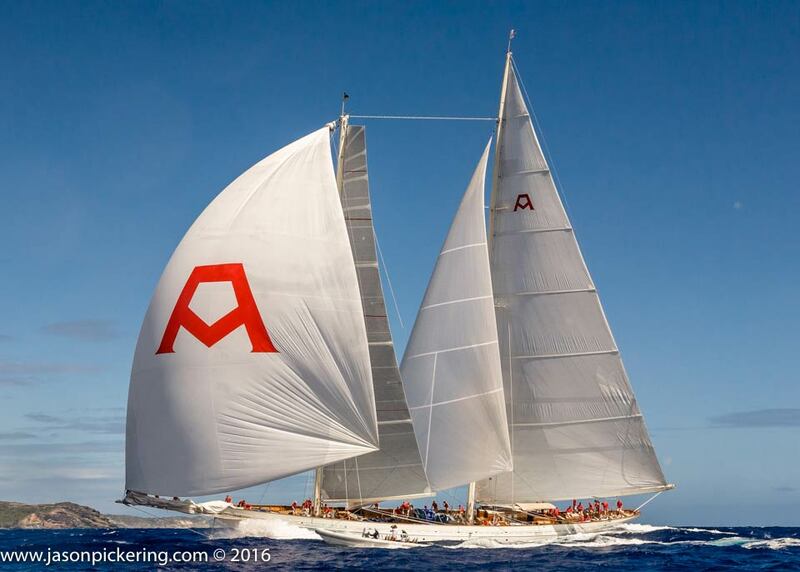 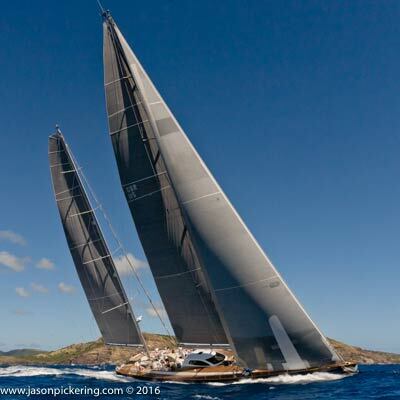 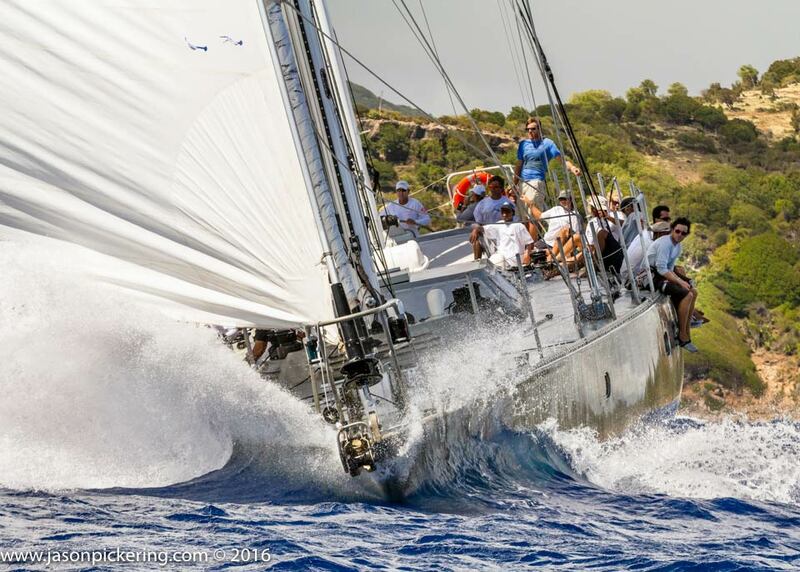 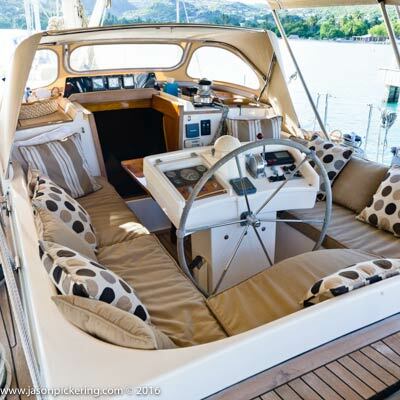 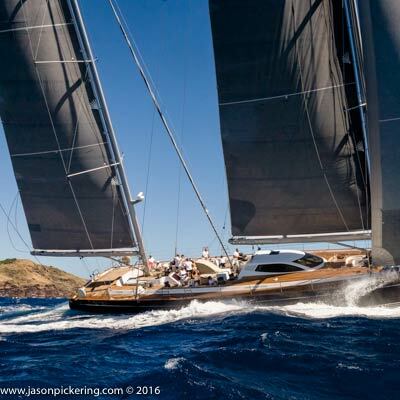 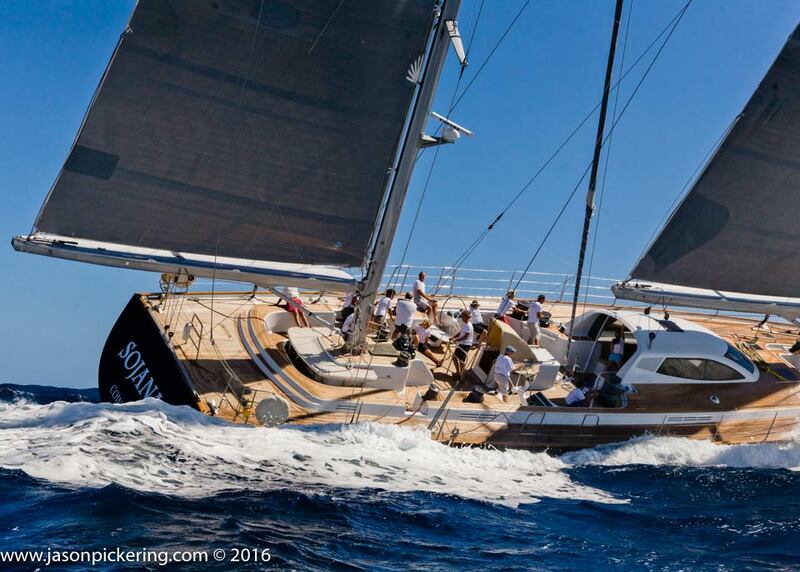 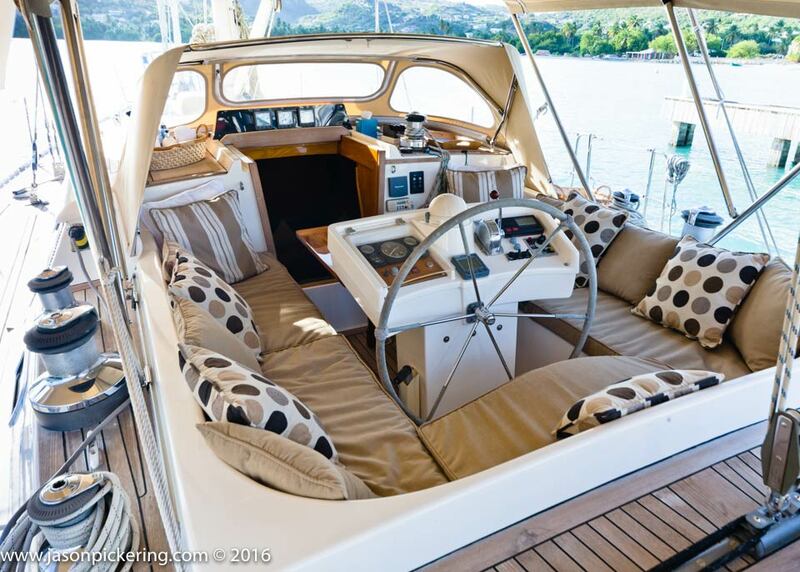 Our lives revolve around the seasonal nature of sailing and yachting in Antigua and living year round in English Harbour we are in total synch with the local super yachting community. 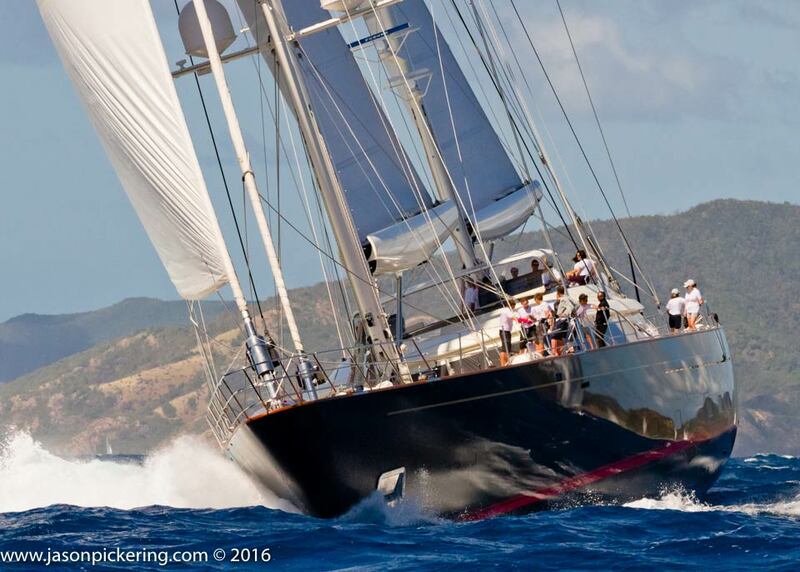 Life in the eternal summer of the caribbean may be a beach but the privilege of working close to and photographing super yachts is a close second.